A new book is set to be released which explores the significant campaigns that the 28th Māori Battalion were involved with in Greece, North Africa and Italy during WW2. 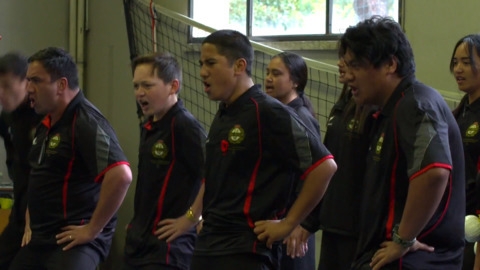 Hato Hohepa students have returned home from a once-in-a-lifetime, three-week trip to Europe. The group have become "facebook-famous" with their popular performance videos going viral. 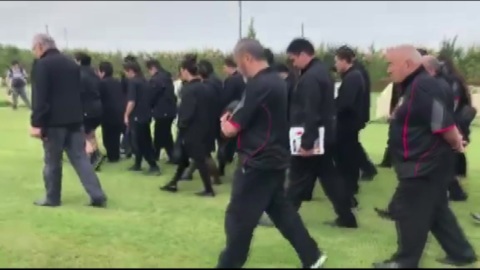 An auspicious time as the Māori boarding school celebrates their 150th anniversary. 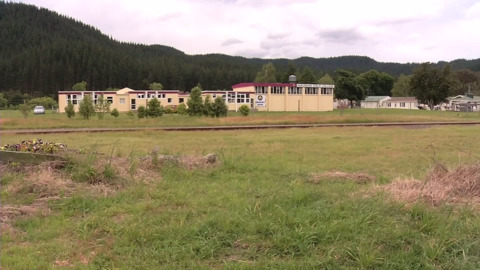 Hato Hohepa retrace their sisters journey to Europe after 150 years since the Māori girls boarding school was established. 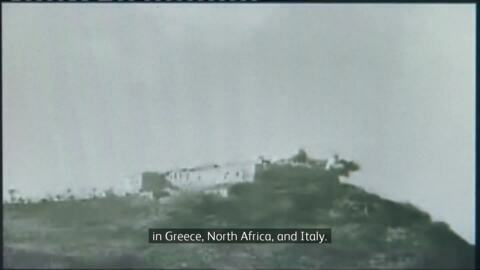 It was also the school's first time to make a special visit to the Vatican. 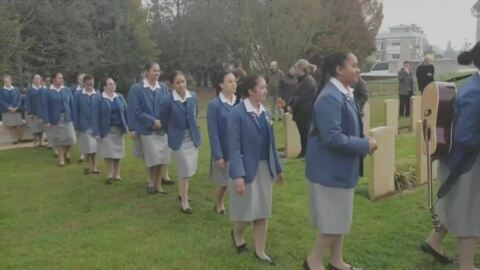 Thirteen students from Te Kura Mana Māori o Whangaparaoa have undertaken a life-changing journey, retracing the steps of their ancestors in the 28th Māori Battalion, who fought in Italy during WWII. 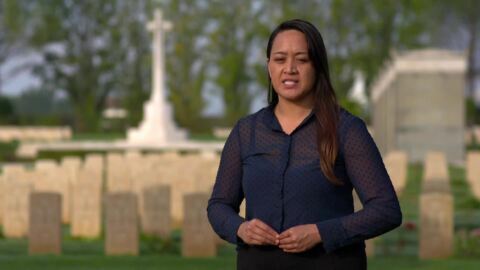 In part two of our Italian special, the mokopuna of fallen soldiers learn firsthand what it means to fight for God, king and country, as well as whānau. 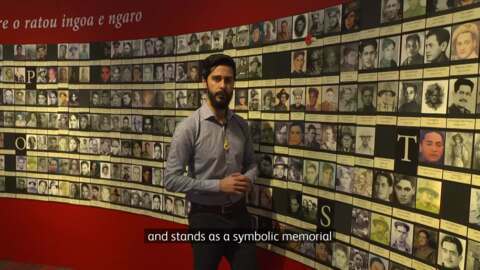 Te Aute College and Te Kura Mana Māori o Whangaparāoa are in Italy and have joined forces to pay tribute to the fallen Māori Battalion soldiers who fought there during WWII.  The Waitangi National Trust is looking to build a memorial house for the 28th Māori Battalion at Waitangi. However, not all tribes support the idea. Associate Forestry Minister Meka Whaitiri planted trees at Hukarere Girls College today, in celebration of Matariki Tū Rākau and as part of the government's One Billion Trees programme. 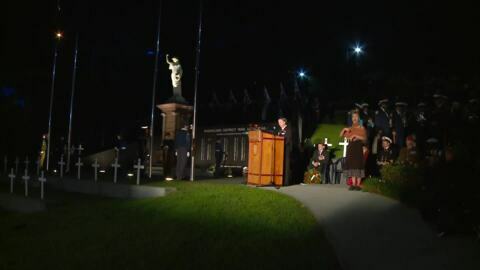 The President of the 28 Māori Battalion Association in Northland says that "more needs to be done" to psychologically cater for returned servicemen struggling with the after-effects of warfare.